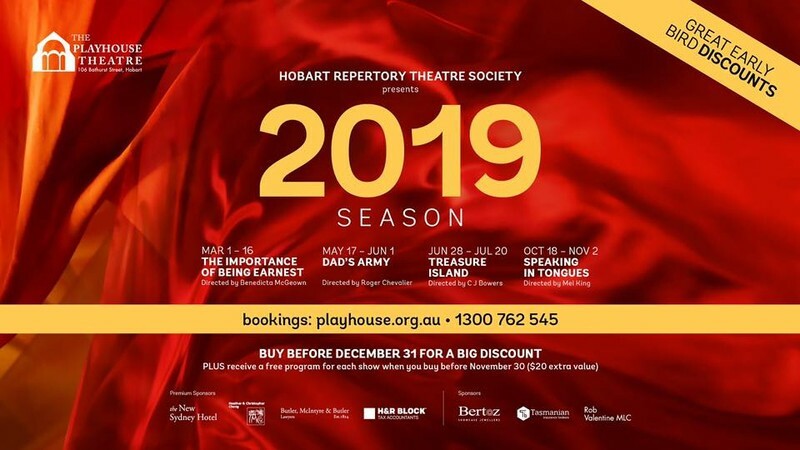 The Society presents four high quality productions each year, with a mixture of classic dramas, comedies, murder mysteries, family-friendly plays, musicals, and much more. 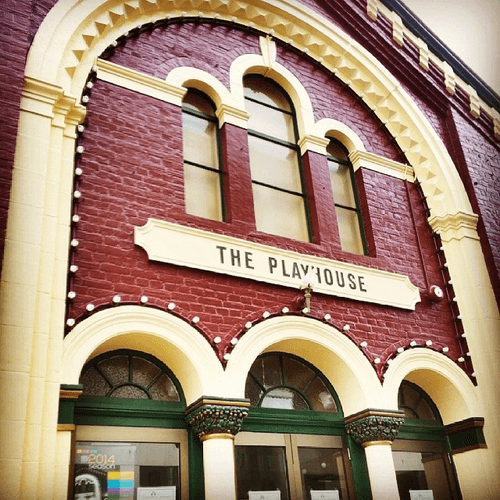 The Society, in partnership with the Old Nick Company, presents Onefest, an annual weekend festival of one-act plays. 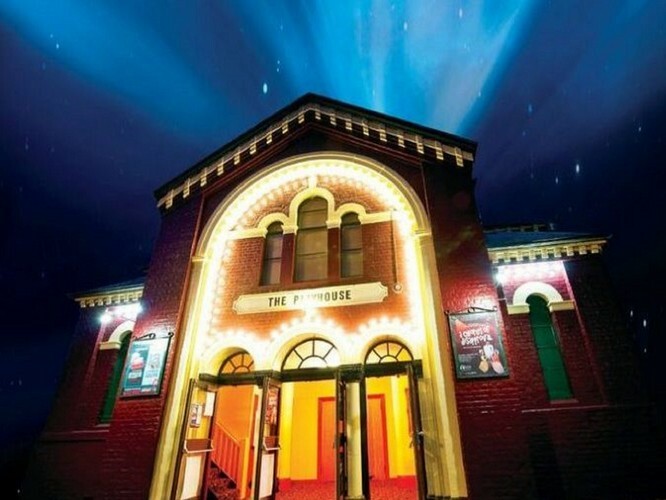 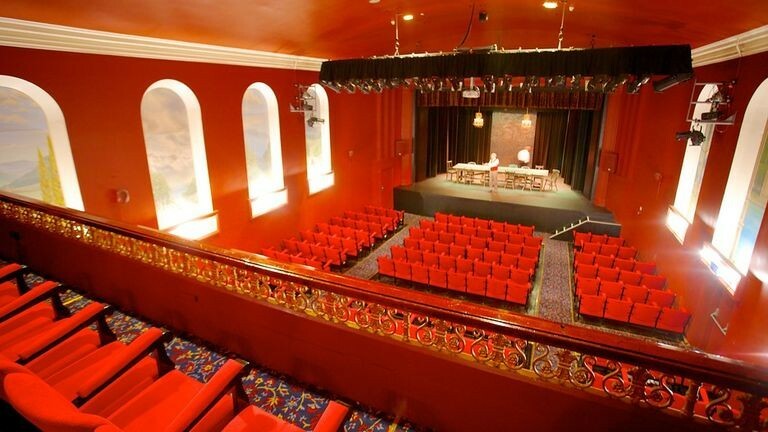 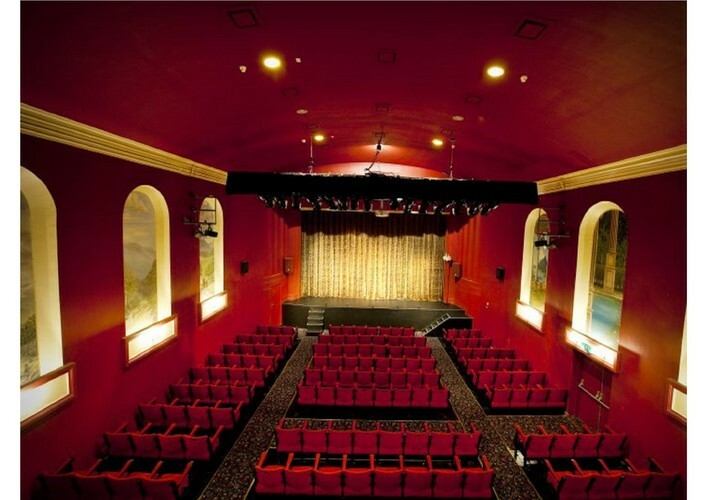 As the owners of the Playhouse Theatre, we host many professional and community theatre productions each year in the intimate and comfortable theatre located in Hobart’s city centre.